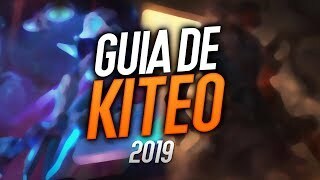 TORNEO RIOT INFORMACIÓN Y PREMIOS!! 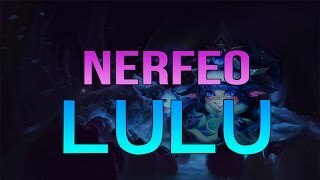 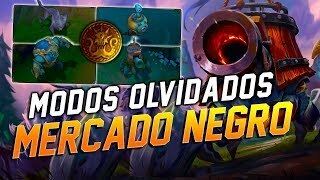 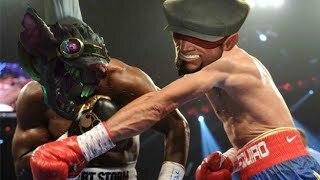 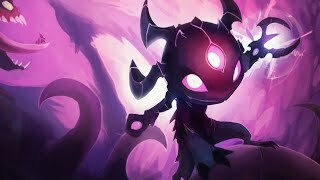 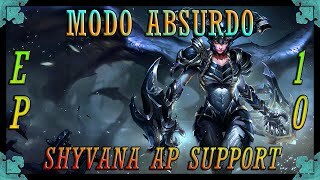 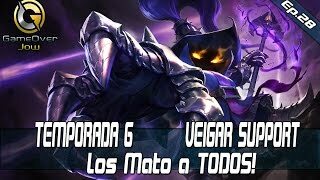 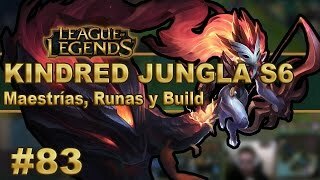 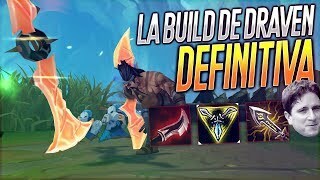 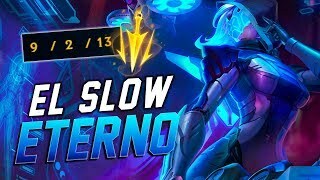 League of Legends - Veigar Support - Temporada S6 #28 Los Mato a TODOS! 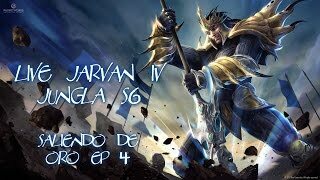 DIRECTO COMPLETO: https://www.twitch.tv/mancuspio13/v/54223453 Twitch: http://www.twitch.tv/mancuspio13 Facebook: https://www. 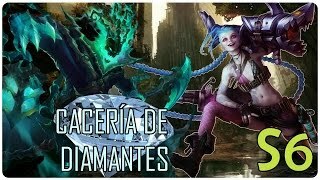 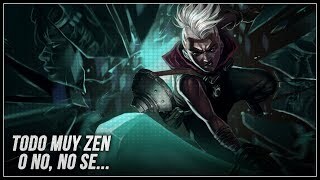 JINX ADC | Cacería de Diamantes S6 #12 - ¡Cohetes y ganchos! 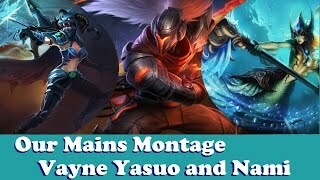 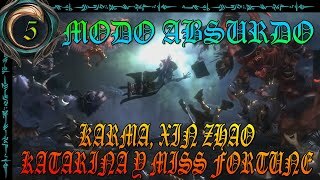 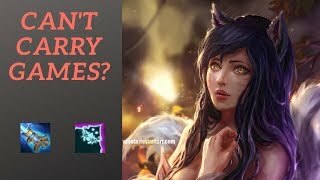 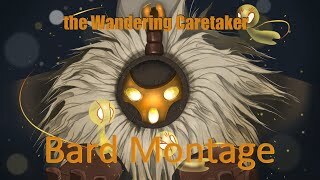 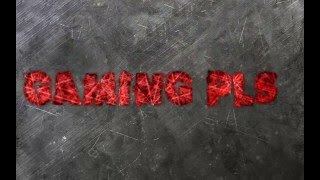 League Of Legends Montage (Pre S6) -Nami,Yasuo,Vayne- "Our Mains"
League Of Legends Bard Montage (Pre S6) - "The Wandering Caretaker"